​Bloggers and Online Marketers need content on a regular basis to keep their sites fresh and relevant. We're happy to provide our customers with high-quality PLR content in a variety of niches. And we'd love your help spreading the word. ​Here's how it works. Sign up for the Piggy Makes Bank affiliate program and start promoting our PLR Bundles. We'll send you a 50% commission for every sale referred and then follow up with the customers you send our way with related offers - and you get commissions on those as well...for life. Scroll down to learn more about how our affiliate program works and why it's much better than regular old cookies. YES, MAKE ME AN AFFILIATE! 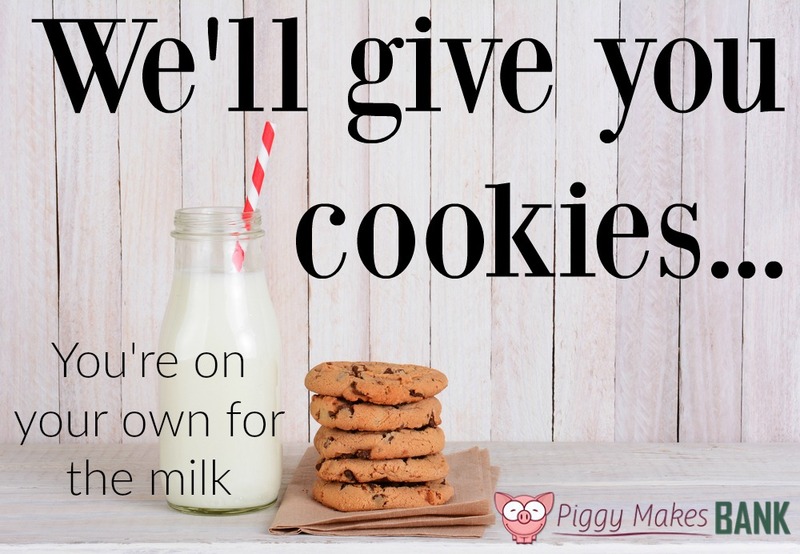 We don’t rely on regular old cookies when we’re inviting affiliates to share our products (any of our free stuff). Instead what happens is this. You send someone our way and they download one of our PLR packs. To do that they will give their name and email address like any other download. But what happens is that our shopping cart creates a customer contact for this person and your affiliate ID is permanently attached to this customer. And as we follow up with our customers and prospects, they end up buying a PLR pack, and another, and another… and each time that happens, no matter if it’s 2 hours after you send them our way or two years down the road, you get the commission. And since this is a permanent database entry instead of a cookie, it doesn’t matter what computer or digital device they use to order. You still get the commission. I think you’ll agree it’s a pretty cool “super cookie”. Ready to start promoting Piggy Makes Bank PLR? If you’re already an affiliate of ours (Thank you! ), log in here and grab your link to one of our free or paid packs. If not, you can sign up for our affiliate program here. Any questions? Just shoot us an email. We’re always happy to help. We'll periodically email you when we're launching new products or have new promotional tools available for you. Making a purchase through your own affiliate link is forbidden.If we find that you have made a purchase for yourself through our affiliate program (we realize that accidents do happen) we will reverse that commission.